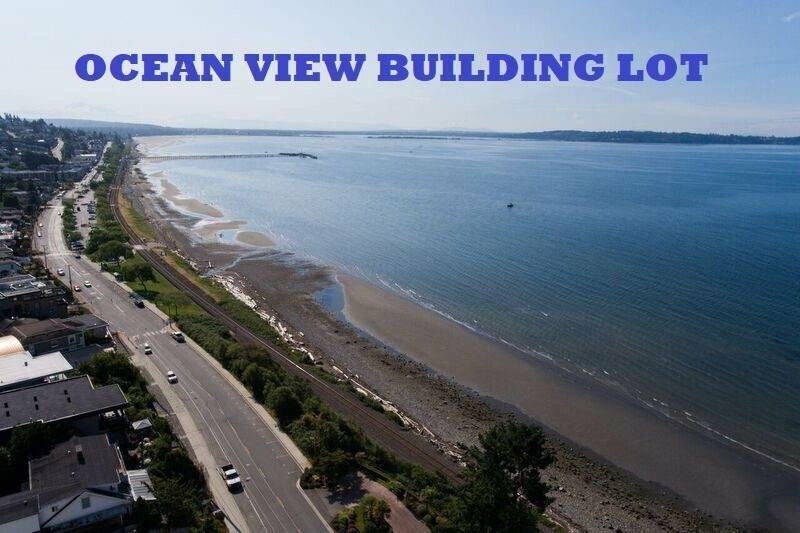 Location is Excellent Panoramic view from every level lot size 8954 sqft Zoning build a 6000 sqft Mansion Great parking options w/access off Sunset Dr. or Kerfoot *Protected Ocean View* frontage sits very high above Marine Dr. West Rectangular Property extends onto Marine Drive with access off property. 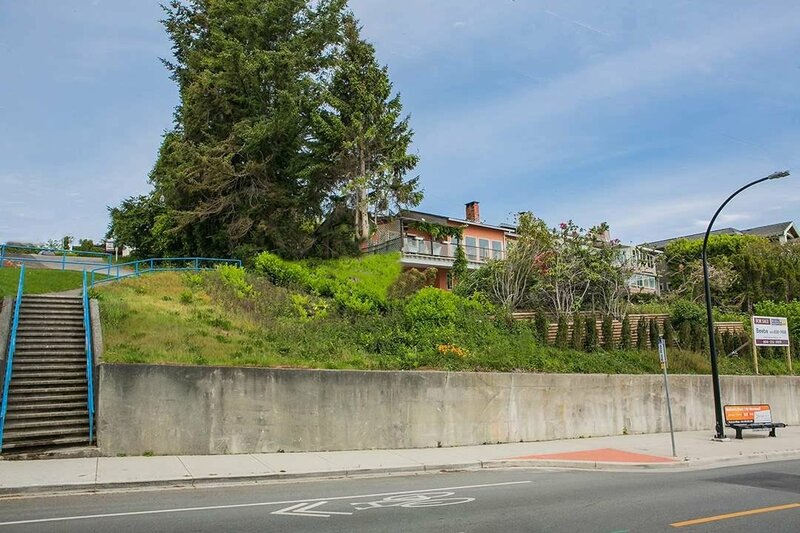 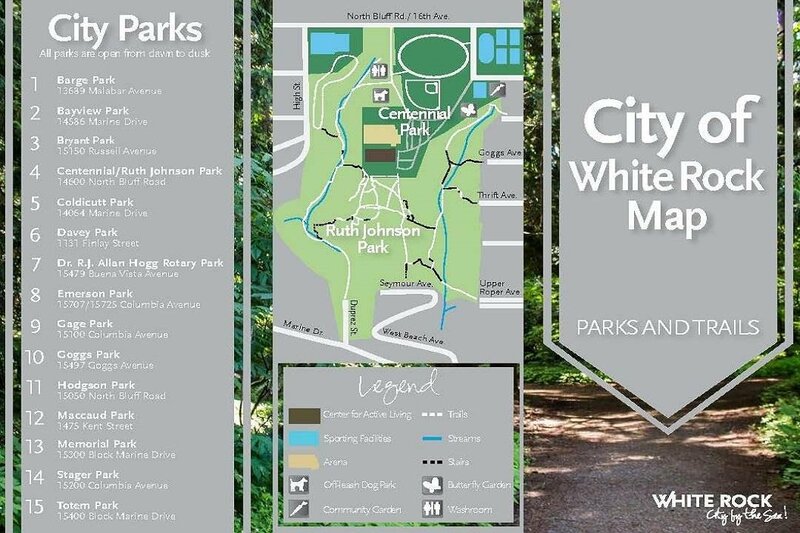 Sun Drenched Panoramic views direct South Exposure* 135 feet of Depth on property wide Frontage 70 feet on Sunset Lane. 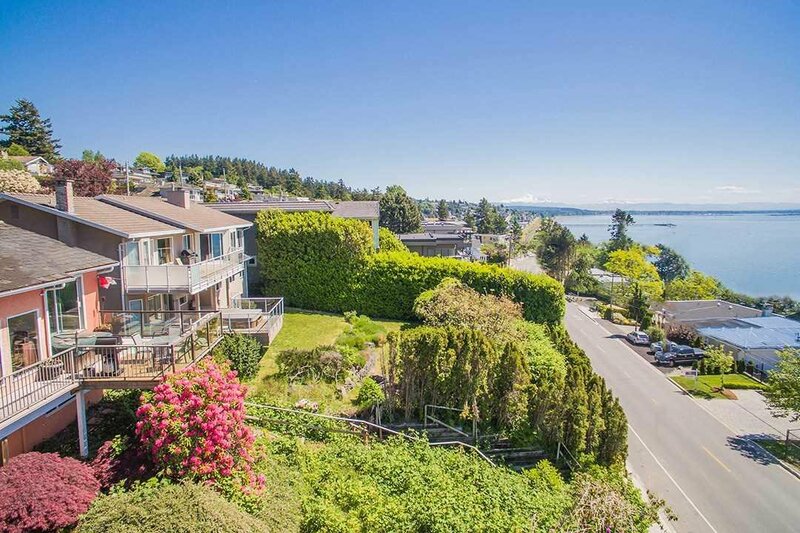 South Ease [email protected] *On a Quiet no traffic Street of Exquisite Architectural mansions Enjoying the Waterfront lifestyle. 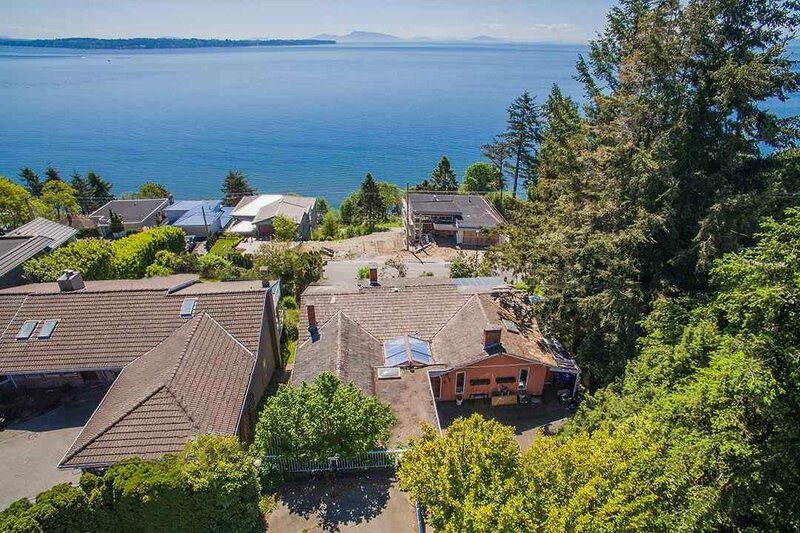 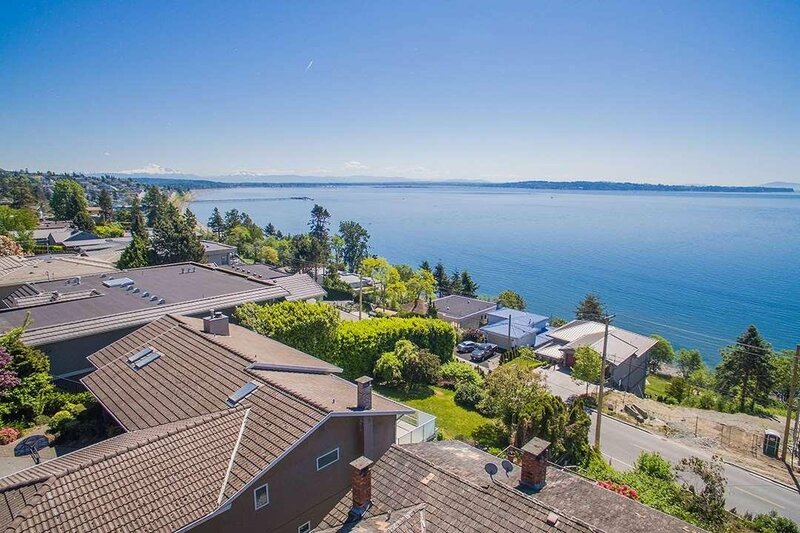 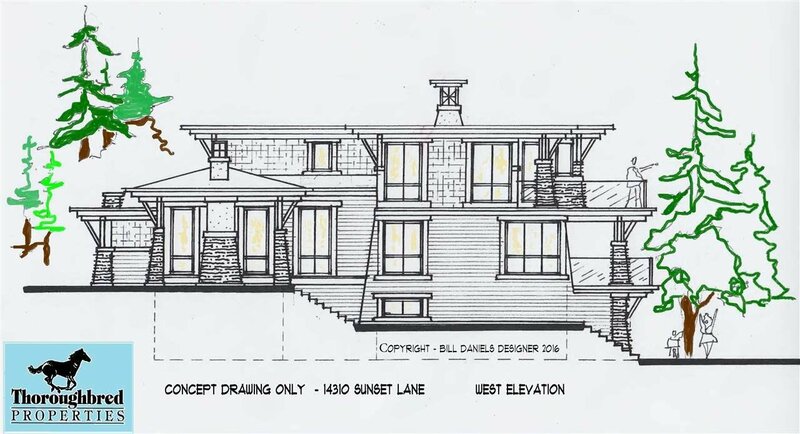 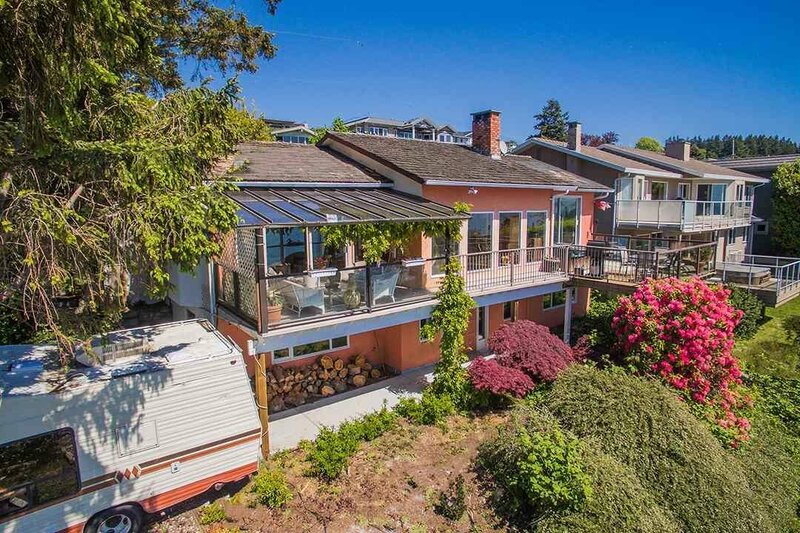 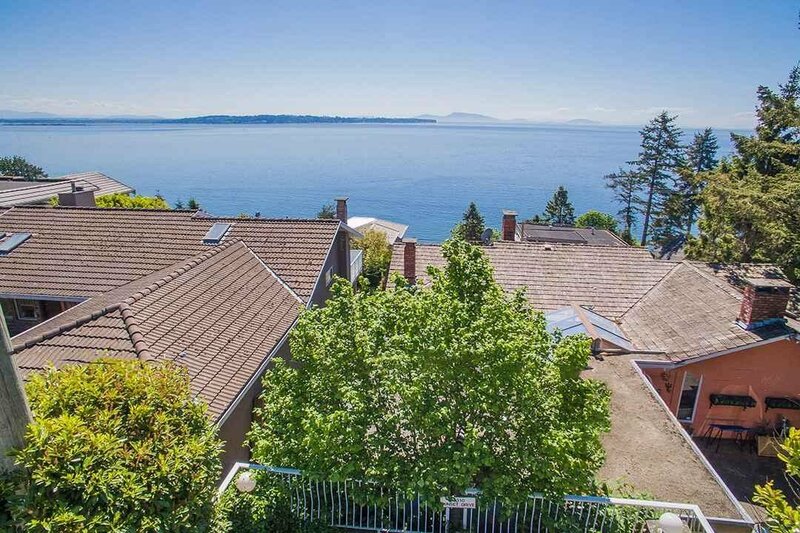 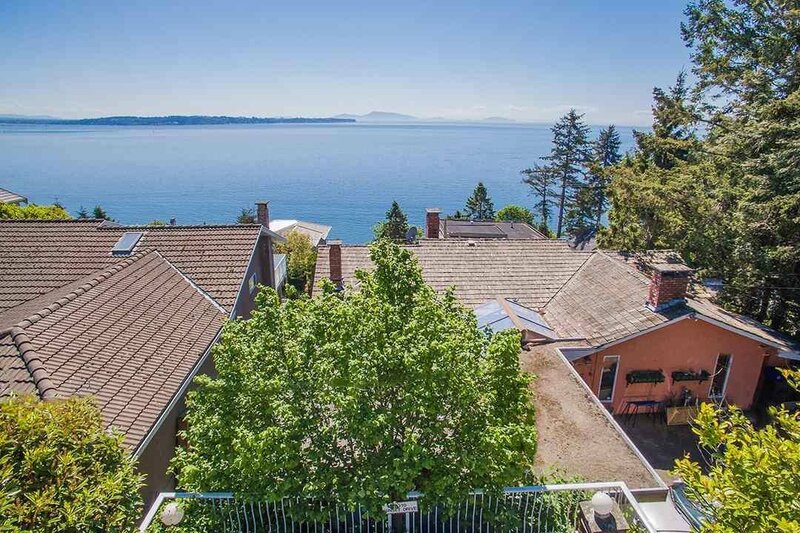 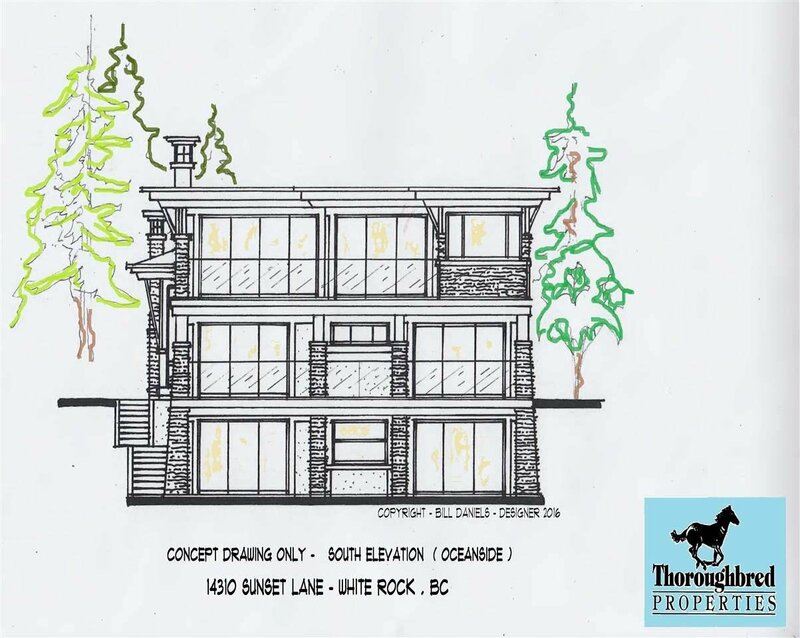 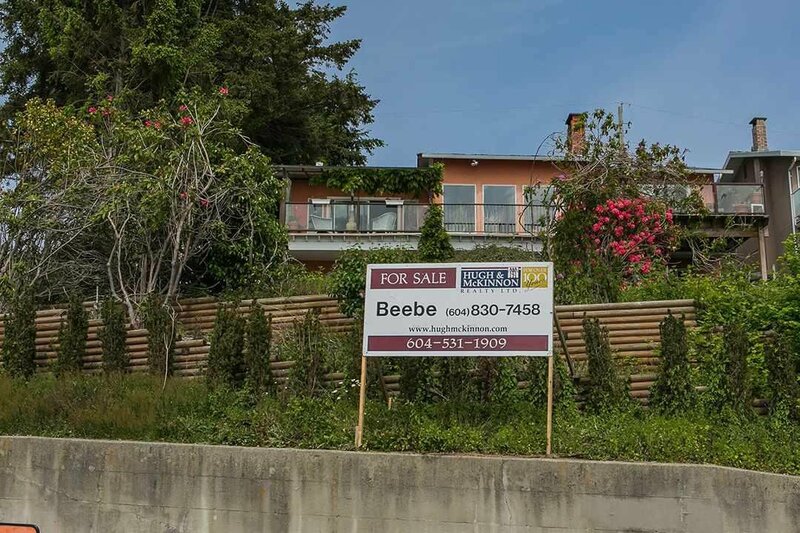 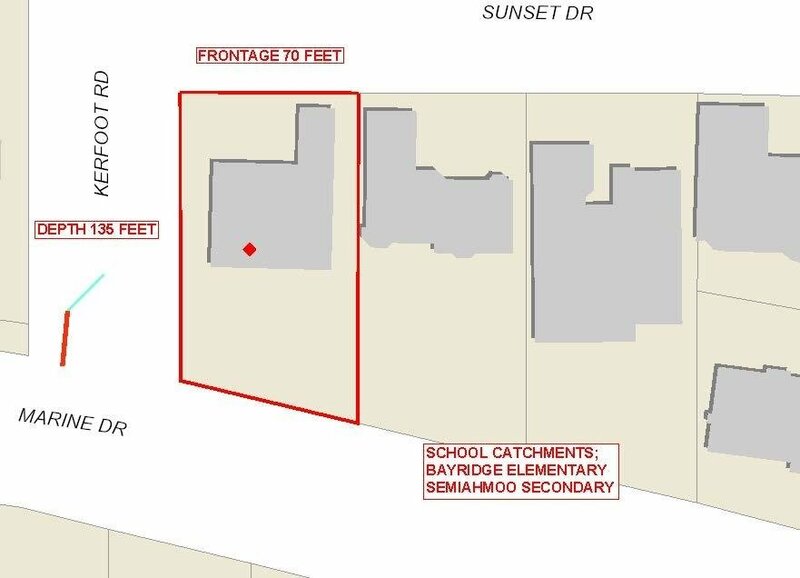 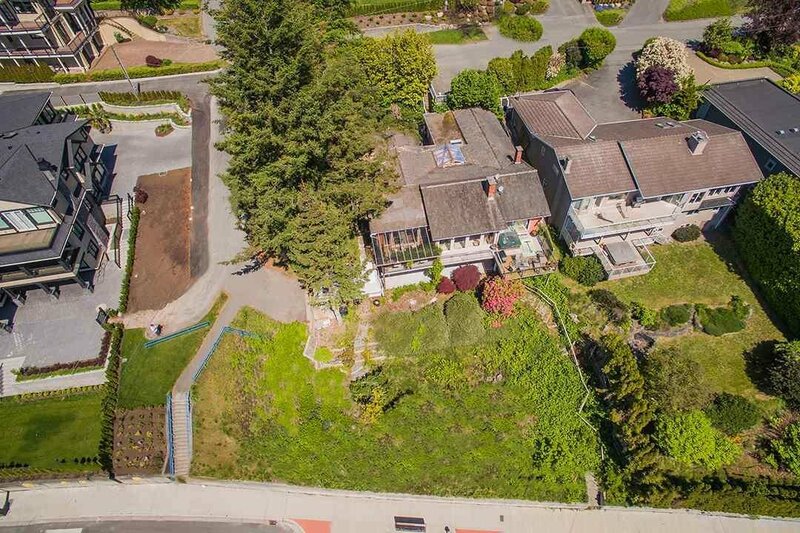 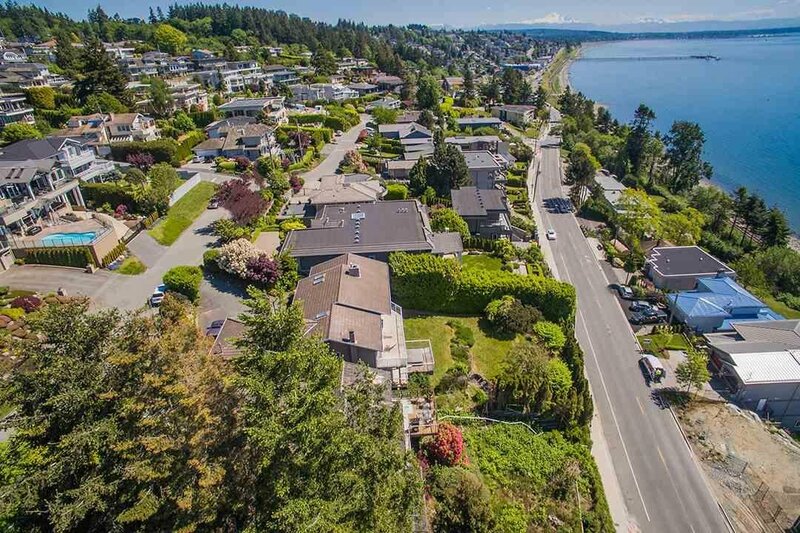 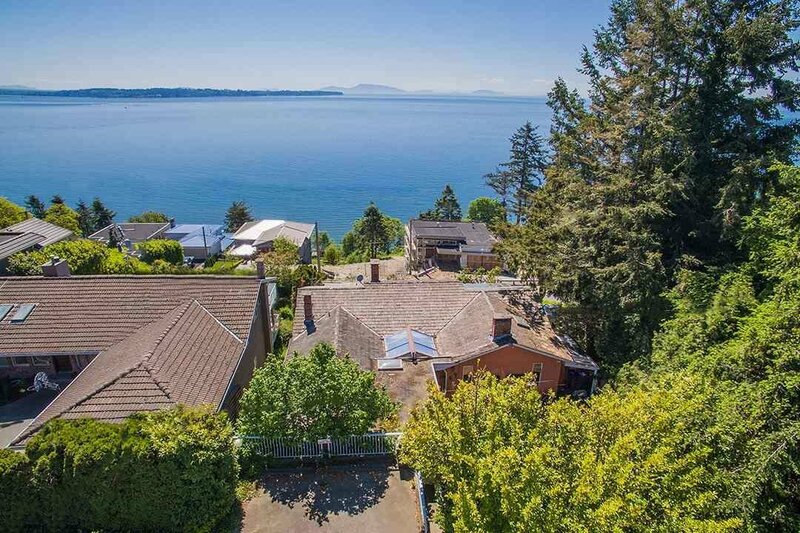 Located in the Best school Catchments Semiahmoo Secondary w/the Ib. 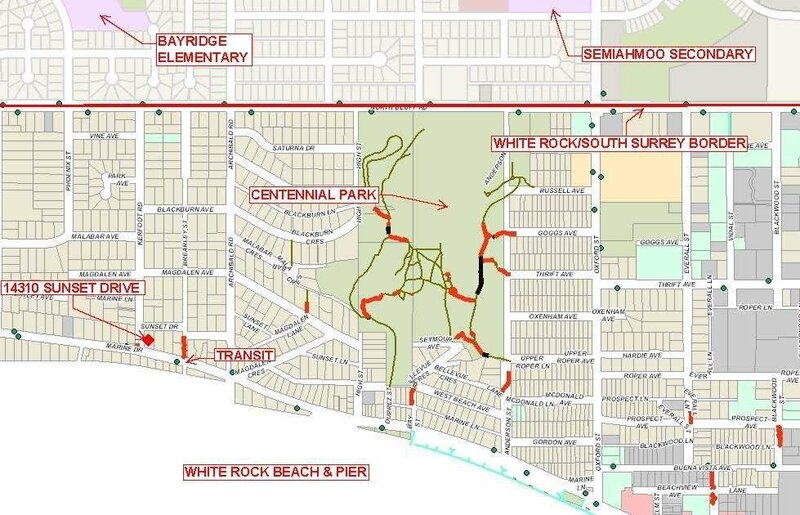 program & Bayridge Elementary. 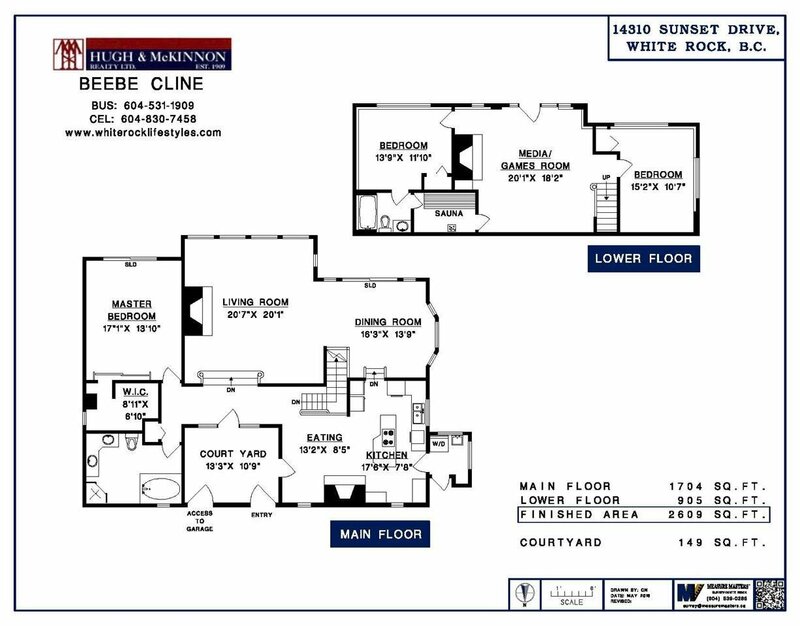 Great revenue property, seller willing to do rent back and assist w/ new build process.